The Storybook School , Inc. (TSS), established in 2016, is a private program which provides services to children from 2 years through 5 years of age. Our program is located in the Sunset/Parkside district. 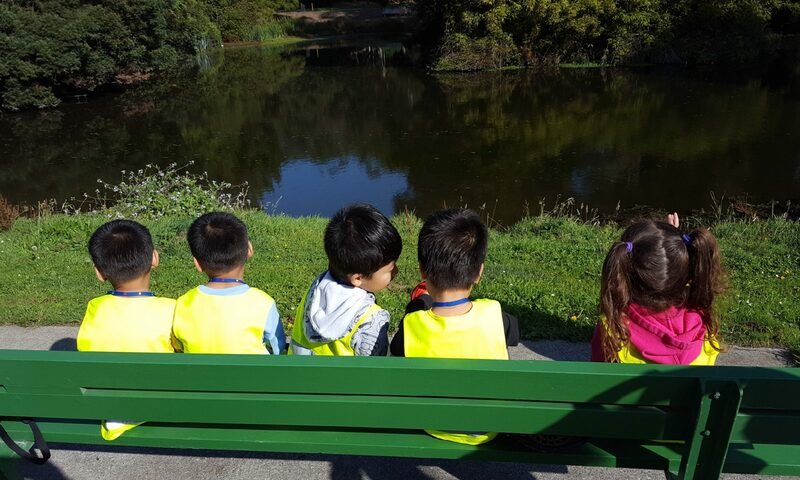 We are a bilingual environment and children have the opportunity to learn Mandarin or Cantonese. The Center is open from 7:30 A.M. to 6 P.M., Monday through Friday, except on major holidays and staff in-service days. Children gain a greater understanding of the world through the meaningful adults in their lives. Marianne is one of the founding Directors at The Storybook School. Prior to opening the Storybook School she was the Executive Director of True Sunshine Preschool, a bilingual program in the heart of Chinatown. Before her time at True Sunshine she was the Site Supervisor and then the Director of Wah Mei School in the Sunset district, and before that she was a Lead Teacher at Bright Horizons. She has also taught ESL to adults both in Vietnam and in San Francisco. 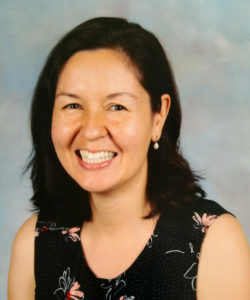 She has an MA in Human Development from Pacific Oaks College and an MA in English with an Emphasis on Teaching to Speakers of Other Languages from San Francisco State University. In her free time she enjoys exploring new places with her husband and two sons, enjoying the delicious foods that the San Francisco Bay Area has to offer, scrapbooking, and exercising. Using stories to teach and learn from is impactful because it’s personal and connects us to one another. Jacquelyn was born and raised in San Francisco. She received her BS from Cal Poly, San Luis Obispo then worked in technology helping businesses with marketing analytics. During her free time she worked at preschools and an infant center. She received her MA in Education from SF State, with a focus on Early Childhood Education and Administration. 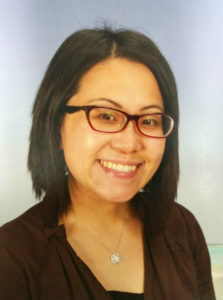 She worked at Angela’s Children Center as the Administrator for 9 years and discovered her passion for individualized care for children and blending Chinese and American educational teaching philosophies. Jacquelyn is a certified trainer for PITC (Program for Infants and Toddlers) and worked as a Director Mentor for programs that required consulting services. Jacquelyn loves travelling, crafting, exploring the city with her husband and 2 daughters, trying new foods, and is always on the lookout to inspire and be inspired by others. We were once working at different Chinese children’s centers and were always looking for opportunities to continue our education. We frequently crossed paths at trainings and industry meetings and discovered that we had a lot in common. In fact, we could spend hours discussing child development, second language acquisition, and life in general! We also connected on our parenting philosophies, as we both raised our infant children according to Magda Gerber’s RIE principles, an approach that is based on observation, understanding, and respecting a child’s development. One day, Jacquelyn found a potential site for a school and asked Marianne about opening a site together and Marianne, who’d already been thinking about opening her own center, quickly replied “Yes!” We both started meeting monthly (about a month after Marianne had her 2nd child) to begin dreaming up a plan for our school! After 3 years of searching for an ideal space, we finally stumbled upon Art’s TV repair shop. After another year of construction, we broke ground and on October 23, 2017 we opened our doors to our first two students (about a month after Jacquelyn had her 2nd child)! We look forward to growing our story along with those of our teachers, children, and families at The Storybook School!